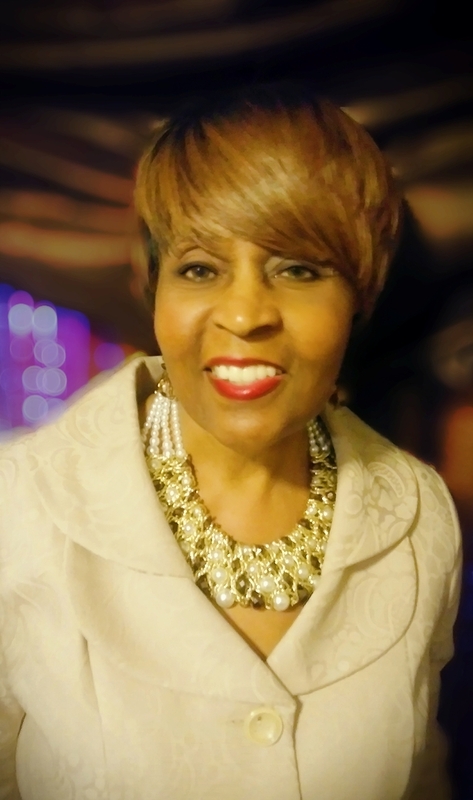 Sharon Sellers Obituary - Fayetteville, North Carolina | Cunningham & Sons Mortuary Inc.
Sharon Sellers was born March 25th, 1955 in Milwaukee, Wisconsin to the late Jesse and Josephine (Beam) Jefferson. She was the second youngest of twelve children. Sharon was educated in the public schools of Milwaukee, WI. She took higher learning courses leading her to open her own daycare, titled Curry’s Family Childcare in Milwaukee, WI. She closed her daycare in 1996 to care for her husband of 20 years, the late William Earl Curry who preceded her in death. She was gifted in the arts as a seamstress, song writer, decorator, caterer, event planner, and a fashionista. Nearly every holiday, dozens of family members, friends, and loved ones would gather at her home and around her table. Sharon’s cooking was good for the belly and soothing for the soul. She had a true heart for people and opened the doors of her home to countless family members and friends in their time of need. Sharon’s main passion in life was talking about the goodness of the Lord and seeing souls saved. She prayed without ceasing and would receive daily phones calls with prayer requests. She preached the gospel of Jesus Christ to nearly every person she met. In 2010, Sharon was licensed and ordained a pastor. She founded and became the pastor of True Faith Church of God in Holiness in Minneapolis, Minnesota. God led Sharon to return to North Carolina. In 2018 she was licensed and ordained an Apostle. Apostle Sharon was a committed servant unto the work of the Lord until the end. On Friday, October 12th, 2018, she received the ultimate promotion from the Father. That promotion was for His good and faithful servant to come unto Him and rest. Other than God, the one thing she loved and talked about most was her family. She loved being surrounded by her children and grandchildren and prayed for them by name. She leaves behind 4 children: Roderick Williams (Sandra), Dina Williams, Eric Jefferson, Kasia Howard (Bryan), 17 grandchildren, 9 great-grandchildren, and 6 siblings. She has a host of other family members, friends, and ministerial colleagues who will miss her dearly. May we serve on this earth as fervently and passionately as our dear Apostle Sharon Sellers did.